Please note: This article only refers to the XPLORA-version with pre-installed SIM-card. Click here to read the corresponding article for the SIM-free version. 1. 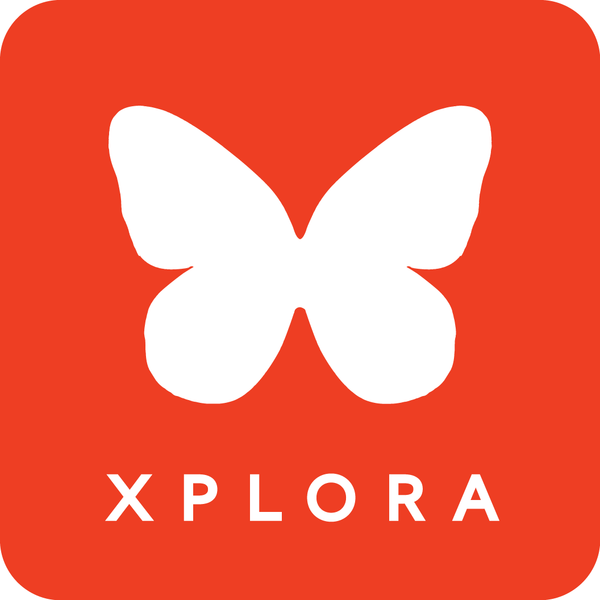 Check the coverage of your XPLORA. You can find the indication for coverage in the upper left corner of the screen. If you see dark gray bars or a crossed phone symbol it means the XPLORA doesn't have reception. However, full bars on the watch don't necessarily mean that the watch has sufficient coverage to establish mobile data connections. To check if the watch is able to access mobile data, please go to the Menu "My watch" and open the sub-menu "Info". If it says "Services available" or "Services of access" under Network State, the watch has sufficient coverage to connect to the internet. Try to get into an area with better coverage. Often coverage varies even within the same apartment. Usually it is better near the windows and best outside the building. Please note that XPLORA uses 3G, unlike smartphones who most often use 4G and 2G. In addition, the XPLORA is designed to be carried directly on the body, which means its antenna can't be as strong as the ones used in smartphones. Even though your smartphone might have full reception, your XPLORA can experience insufficient coverage. 2. Restart your XPLORA. To do so, open the lid on the back of the watch (you can use a blunt butter knife or a credit card) Underneath the lid you will see the watch's sim-card. Just next to the sim-card-slot, there's a little hole. The reset button is inside that hole. To press it, insert a long, thin and blunt item into the hole, such as a paper-clip or the tool you can use to remove the sim-card from an iPhone. Be careful: The reset-button is very sensitive. Too much pressure can damage it! Now the screen should show the XPLORA-logo while the watch performs a restart.